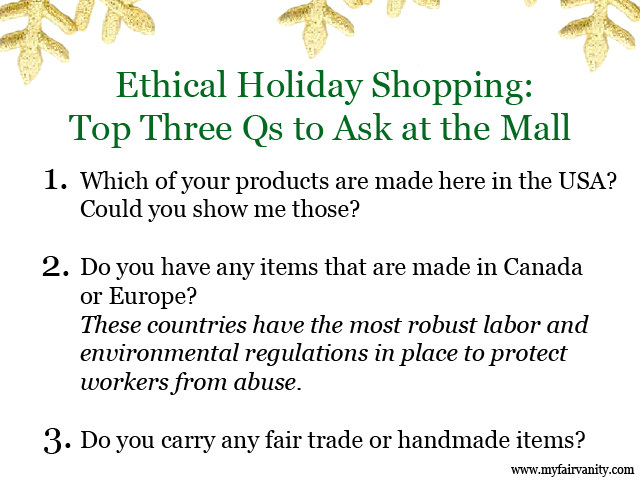 For those of you gearing up to get your holiday shop on this month, I give you the Ultimate Guide to Ethical Holiday Shopping...at the Mall. You can make a positive impact with your purchase power this year without ordering online from niche companies sight unseen. Plenty of stores in your local mall carry well-made products you can feel good about giving or getting. The more retailers hear from their customers that these issues matter, the more they will relay that info to management and seek out ways to provide you, the consumer, with what you want. You hold all the power because you hold the power of purchase. And now for the shopping fun! Here are several local mall stores that will make it easy to shop ethically this year, and a few of my favorite items from those stores. Urban Outfitters Urban Renewal line is made in the USA from upcycled deadstock and vintage fabrics a la groovy new line Reformation. They also carry made in the USA candles and a few clothing brands that make pieces in the USA, like Teeki (just posted about them! ), as well as fairly made lines like Ace and Jig. Anthropologie carries an array of sustainable, ethical brands. They have an exclusive collection of home goods from weave-masters Ace & Jig, who make all of their signature patterns in a small factory in India where the workers receive free healthcare and work under fair labor conditions-- look for scarves and table runners. They carry several pieces from Antik Batik, a line dedicated to preserving artisan skills and techniques-- each piece is hand-worked or hand-beaded. 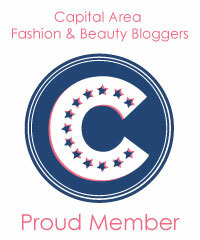 Last but not least, they carry several eco-friendly and made in the USA candle lines (including my fave, Voluspa). 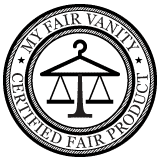 Top product: their signature, constantly-burning Capri Blue scent-- you know it as "the Anthro smell," I promise-- is made in Mississippi and hand-poured with soy wax, which is cleaner-burning than paraffin and absorbs scent better. 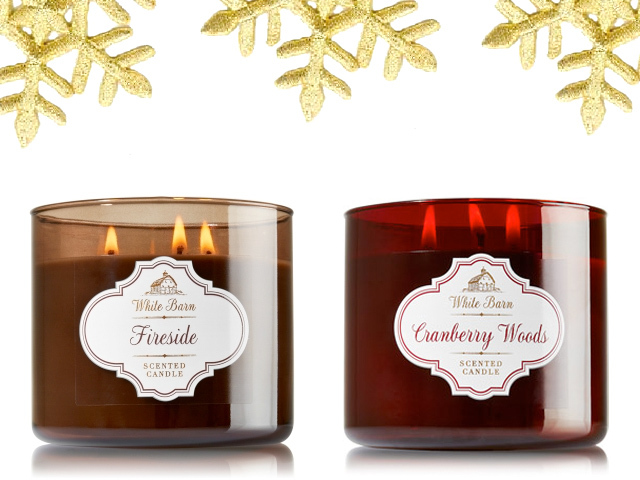 These babies burn for a whopping 85 hours for $28, which is one of the best values I have seen for fancy-pants candles. A gift from Origins in a wonderful way to pamper any special lady or gent in your life. Their ingredients are plant-based and gentle, and you won't find harsh chemicals or parabens here. In fact, you can read about all of their ingredients right now their site, and their sales reps will be able to answer very specific questions. Nordstrom has become my favorite department store for many reasons. They carry so many made in the USA, fair trade and ethically-made goods that it's hard to know where to start. But the top items I will be looking for are Voluspa candles, jeans by AG and Paige Denim, and clothes from American-made brands like Wayf (so affordable!) and Bailey44. Bonus: At my location (Pentagon City), I've found that their sales associates are incredibly knowledgeable about their stock and where it's made, so again, don't hesitate to ask. If you're looking online to take advantage of that free shipping (both ways! ), you can search any of their departments by "Made in the USA." Their bath products may be filled with petro-chemicals and parabens, but their candles are made in the USA, and they make lovely, affordable gifts, especially to bring for the host and hostess of a holiday party. The list above isn't exhaustive by any means. J Crew, for example, often does collaborations with companies that manufacture here in the USA or that produce handmade goods, for example, mostly in the Men's section.